You Can Now Generate a PDF From Any Windows 10 App. Here's How. Before the release of Windows 10, there was no native way to save documents as PDFs in Windows. If you wanted to share a file as a PDF, you had to rely on Adobe Acrobat or some other third-party application to generate it for you. 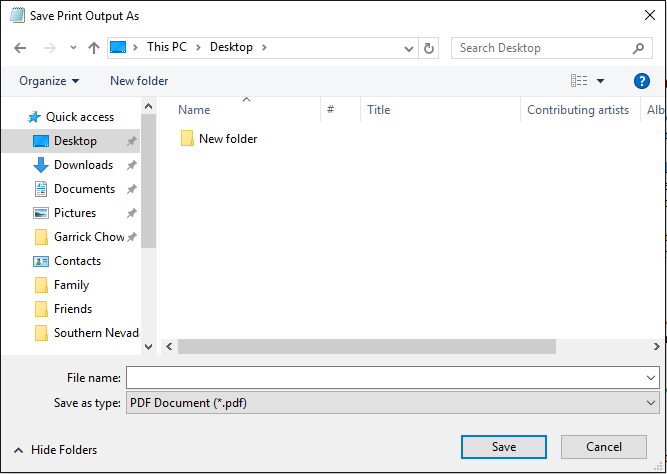 Thankfully, Windows 10 now has built-in PDF creation abilities, allowing you to create a PDF from any application that has a Print command. To do so, have your document open in its application. Choose File > Print, or find and the Print button, if it has one. Depending on the app, the Print command or button might be located in a toolbar, somewhere in the menubar or elsewhere. Under the Select Printer area of the window that opens, choose Microsoft Print to PDF. You may see other PDF options here as well, depending on what you have installed on your computer. 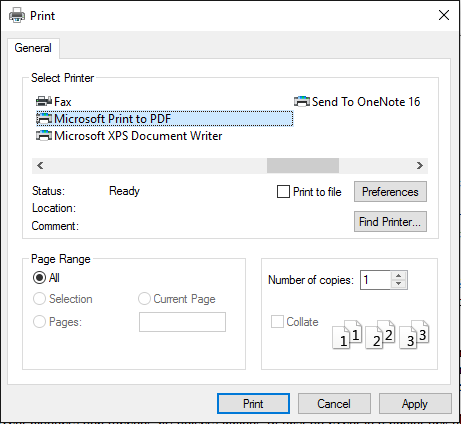 If you’re running Windows 10, you’ll definitely see the Microsoft Print to PDF option. If you want, you can choose to convert just a range of pages to PDF, and you may be able to select other options, depending on the app you’re “printing” from. When you’re ready, click the Print button. But instead of firing up your printer, Windows will prompt you to select a location to save your PDF file. Navigate to the folder you want to save the PDF into and click Save. Congratulations, you’ve saved your document as a PDF. 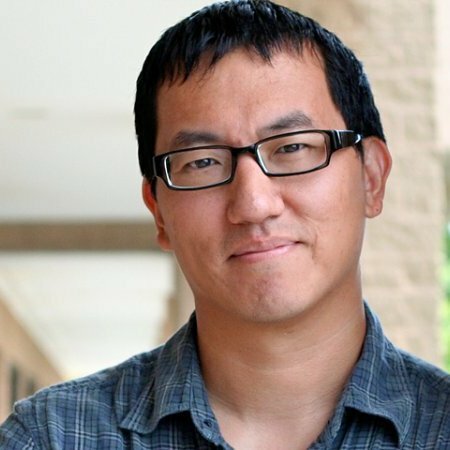 Be aware, however, that this method doesn’t offer you the ability to add any enhanced features to your PDFs, such as interactive elements or password protection. If you require that kind of functionality, you’ll have to use a dedicated PDF application like Adobe Acrobat DC. Still, if you just need to quickly generate a basic PDF of a document in order to maintain its look-and-feel, without having to worry about also sharing the file’s associated fonts and images as well, it’s good to know that ability is now built into Windows 10. For more quick tips like this, be sure to check out the weekly series, Monday Productivity Pointers. And to learn how to turn basic PDFs into advanced and interactive documents, see Adobe Acrobat DC Essential Training.